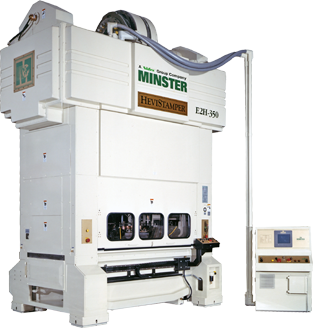 Our planetary reducer technology has been applied to the drive part of these servo presses. 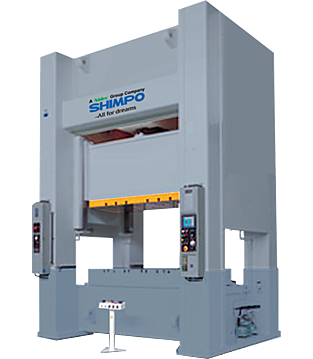 Nidec-Shimpo’s one-of-a-kind technology allows us to meet all kinds of needs to our customers. 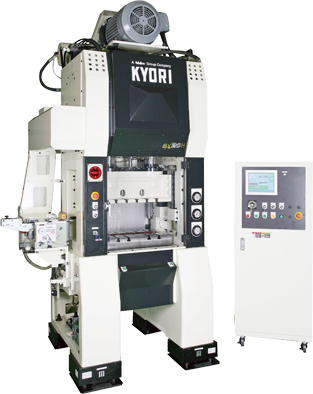 Well known for compact, precision, high-speed press machines. High market share in the connector industry. All presses of this series are rated as Class S of the Japanese Industrial Standards in terms of accuracy.